We've released 01493, 01637, 01900 and 01569 area codes for the Great Yarmouth, Newquay, Workington and Stonehaven areas of the UK, making phone numbers available for these areas. If you're looking for a local phone number in one of the above regions, now is a great time to get one. Purchase a call plan such as a VoIP for Business or VoIP for Home plan and get your Great Yarmouth, Newquay, Workington or Stonehaven phone number included free of charge. Why get a local area code phone number? Getting a phone number that's local to you or your business can be an important way of gaining the trust of local business and customers. Rather than using a mobile phone number which can look unprofessional and temporary, appear established and meet your customers' needs with an 01493, 01637, 01900 or 01569 business phone number. With a VoIP phone system you can take your phone number with you wherever you go. So if you're working on a job away from the office, your 'business line' comes with you, so you'll never miss an important lead again. What this also means is that if you move to a different area, you can still retain your geographically associated virtual phone number. With our hosted VoIP service you additionally benefit from a huge number of business features, including call recorders, call forwarding, interactive caller phone menus and more. Great Yarmouth: Located in the UK, 20 miles east of Norwich, Great Yarmouth is a coastal town in Norfolk and is popular with tourists as a seaside resort town. Newquay: A seaside resort and fishing port located in Cornwall. Newquay has been a UK tourist destination for more than a century. Workington: Workington is situated on the west coast of Cumbria at the mouth of the River Derwent. It is an ancient industrial and market town and the manufacture of iron and steel have historically been a large part of the town's heritage. Stonehaven: Famous for its Hogmanay fireballs ceremony, Stonehaven is a harbour town, south of Aberdeen, in Aberdeenshire. It is a popular coastal resort and is well visited by water-sports enthusiasts. 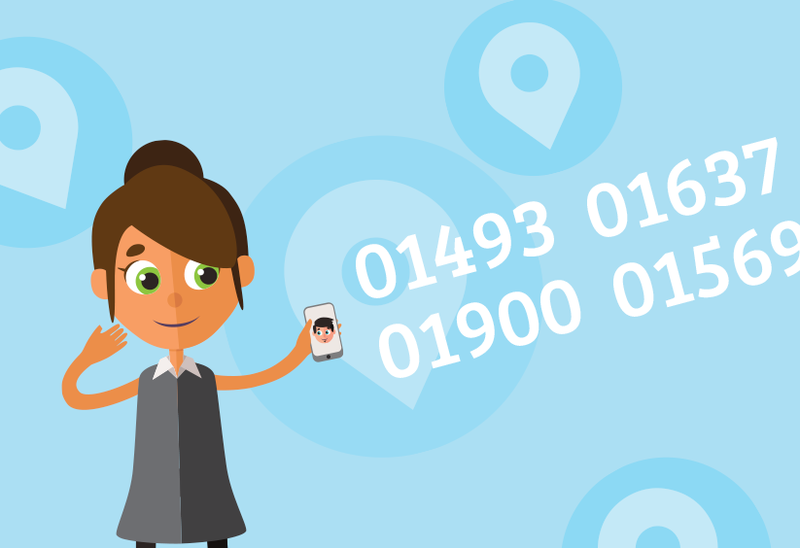 Whether your business is located in England or Aberdeen, in Newquay, Great Yarmouth, Stonehaven or Workington, to start searching for a phone number all you need to do jump on over to our Phone Number Search page, select your locale from the drop-down and pick the phone number that suits you the most. If you're looking for a particular number, you should use our powerful advanced search options to find your perfect phone number. Once you've selected the number you want, you can pick the call plan that best suits your business. Whether it's a PAYG plan or Unlimited minutes is up to you! Getting set up with a VoIP phone system is so easy that you can be up and running and making calls in no time at all. Ideal if you need to get your local business off the ground in as little time as possible! 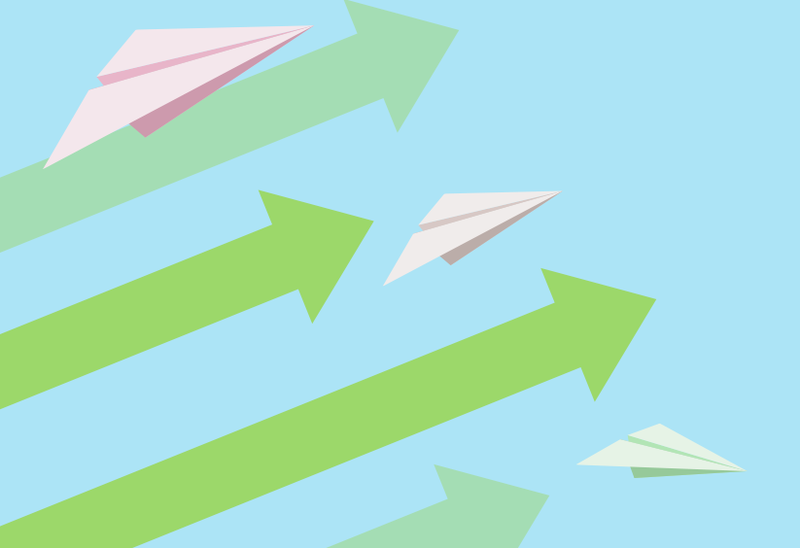 Don't forget that we're always happy to help, so get in touch if you need help moving VoIP providers or check out business checklist for more tips when migrating to VoIP.